SHARK & DIVER PORTRAITS pink visor. Shark & Diver Portraits Pink Visor. Send email to purchase. $11.95 plus shipping. 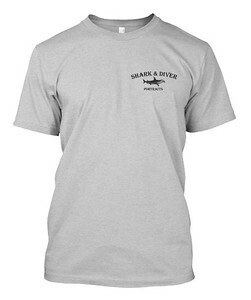 Shark & Diver Portraits T-Shirt (Hanes). Email to order. $29.95 plus shipping. 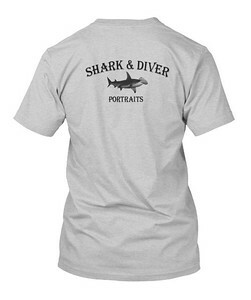 Shark & Diver Portraits T-Shirt (Hanes). Email to order $29.95 plus shipping. 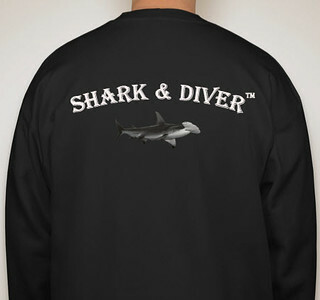 Shark & Diver Black Sweatshirt $45.00 Email to purchase. 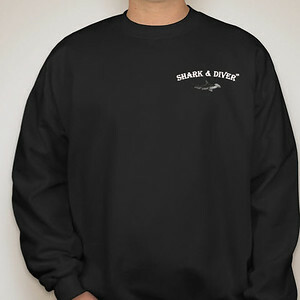 Shark & Diver Black Sweatshirt (S, M, L & XL) $45.00 Email to purchase. iPhone & Samsung Phone Covers. 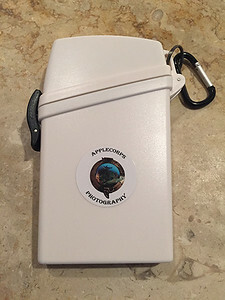 Order direct from any photo or send email with your request! Relocation or Elimination of Richard's Signature is available by request! Miss Snooty Aluminum License Plate - $37.95 plus shipping. Email request. 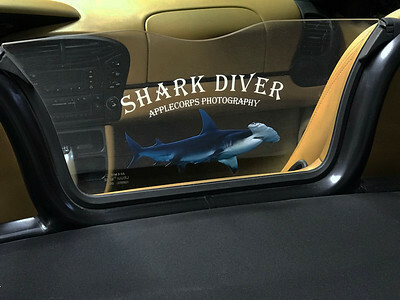 Premium Hammerhead Shark License Plate. 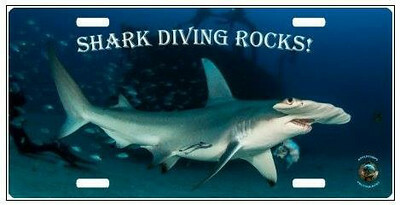 Premium Hammerhead Shark License Plate with "Shark Diving Rocks" in Glossy Finish. $37.95 plus shipping. Send email to purchase. 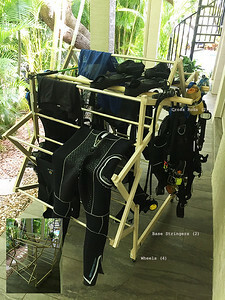 Customized drying rack includes all hardware for assembly of two base stringers, 4 wheels, and 2 larger cross rods extending out for BCD hangers. Smaller hanger cross rods are within plastic sleeves. Assembly of base stringers, wheels, and large cross rods required. $325.00 Send email to purchase. 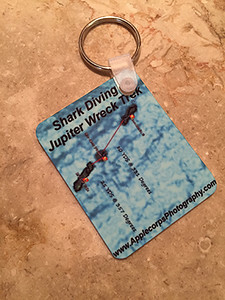 Jupiter Wrek Trek Photo Tag Showing Distance & Compass Bearings - $15.95 Send Email To Purchase. 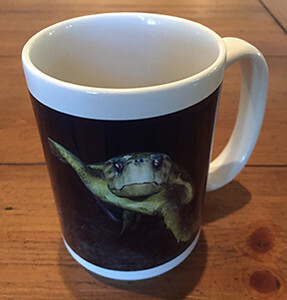 The Applecorps photo of your choice can be printed on these large mugs. 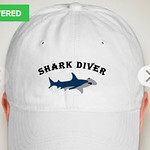 Select the "Keepsake" category after clicking on the "Buy" button and order directly from this web site. 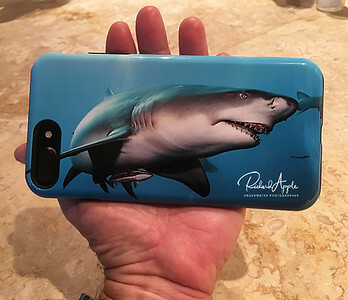 Ideal for iPhones and other smart phones. Measures 6" x 3" x 1" with interior padding and water tight o-ring. 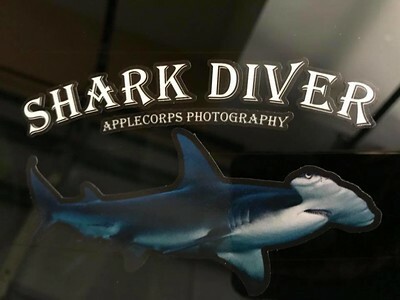 Applecorps Photography decals on both sides. $19.95. Send email to purchase. 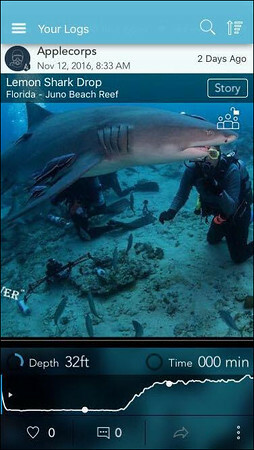 The newest dive computer on the market! 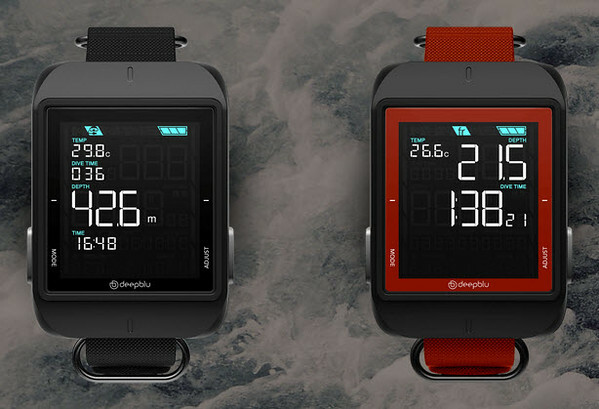 Connect via blue tooth to smart phones to upload dive logs and computer software. Rechargeable battery connects via USB. No shipping costs. 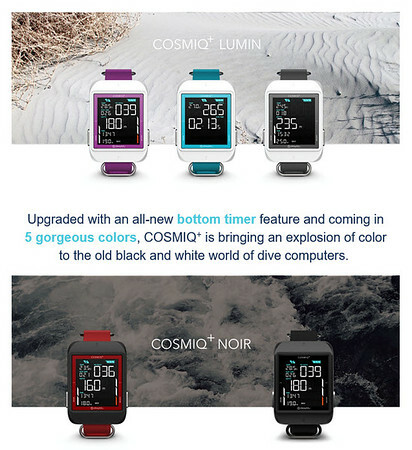 Two colors to choose your preference. Ask for links to both the Owner's Manual and the FAQ pages which should be read carefully prior to purchase.